Our range of Wire Rope Hoists comprises of equipment in several working specifications and constructions. We offer hoists with mounted stationary, manual trolleys, powered trolleys, geared trolleys etc. 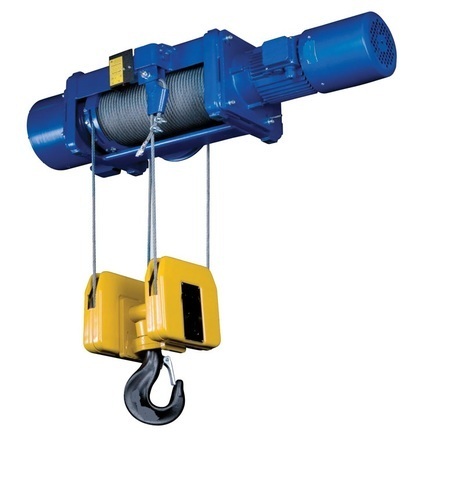 The capacities of both standard and customized hoists range in several tons.